It's time for another round! Orbit books revealed the covers for their upcoming line-up. The covers include the Autumn 2014 to Winter 2015 Orbit UK covers and the Fall 2014 to Winter 2015 US Covers. Here's the one I found more interesting. 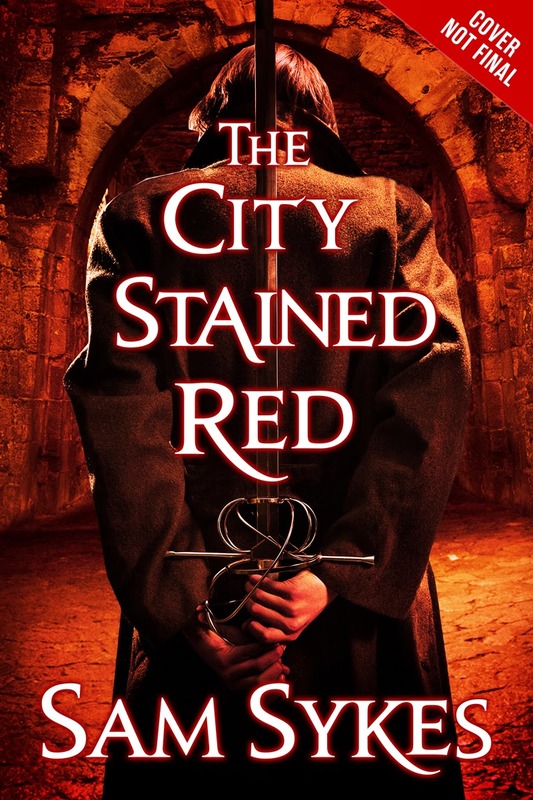 This cover for Sam Sykes' The City Stained Red looks much better than it's UK predecessor. 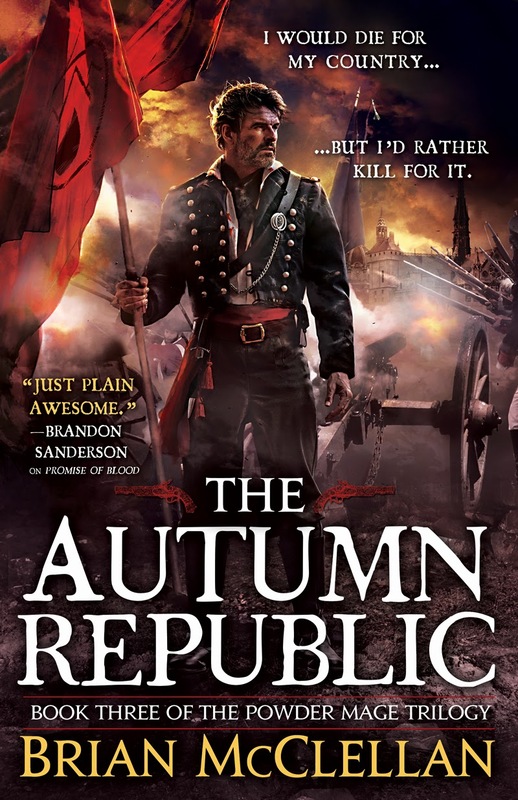 The third book in the Powder Mage trilogy by Brian McClellan, The Autumn Republic. It completes a nice trilogy of covers. 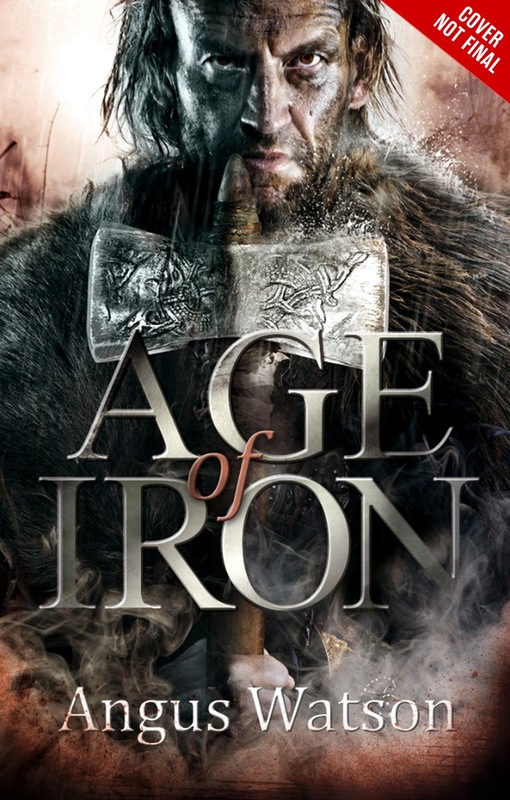 The next one is from a debut author, Angus Watson, it's called Age of Iron and will be released on September 2014. 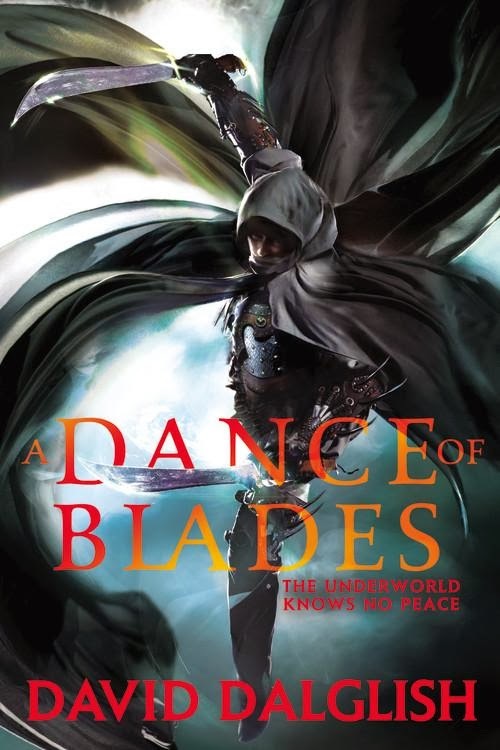 It's a typical 'grimmy looking' epic Fantasy cover but it doesn't look bad. The blurb follow. Now Dug's on the wrong side of the thousands-strong army he hoped to join ­-- and worse, Zadar has bloodthirsty druid magic on his side. 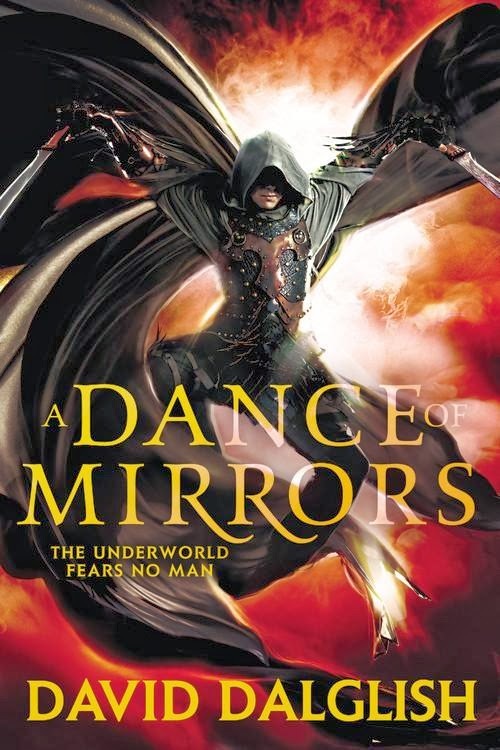 All Dug has is his war hammer, one small child, and one unpredictable, highly-trained warrior with a lust for revenge that's going to get them all killed . 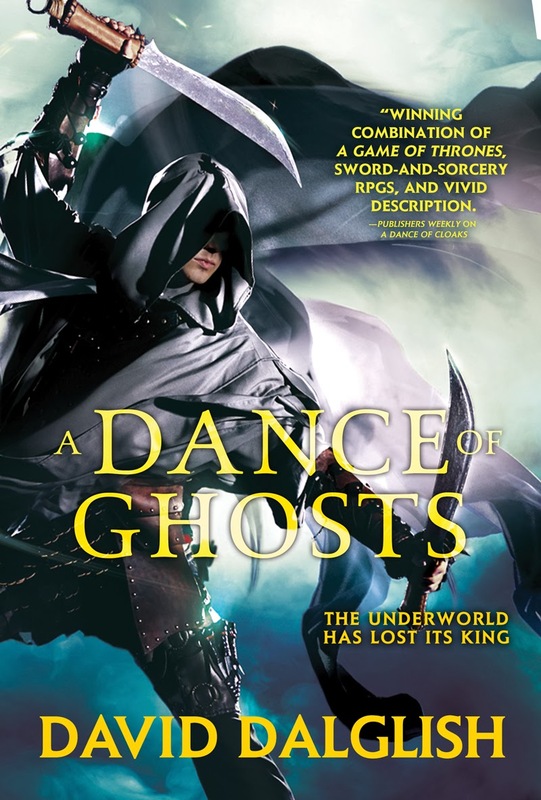 . .
Next is the fifth Shadowdance book by David Dalglish, A Dance of Ghosts. 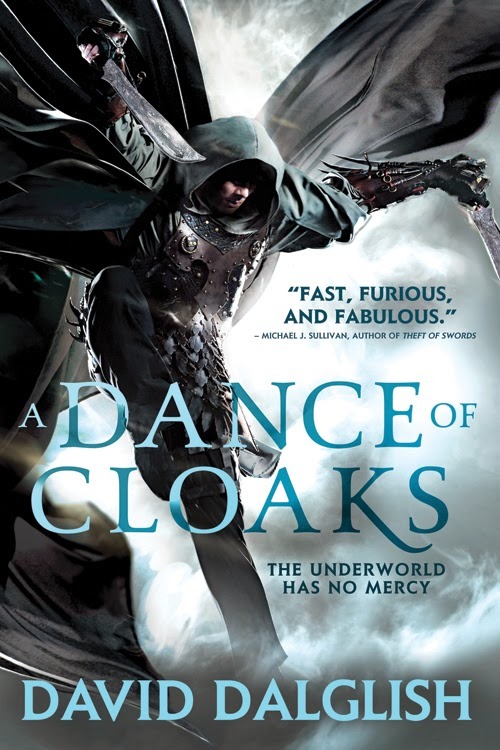 The infamous hooded assassin strikes again! 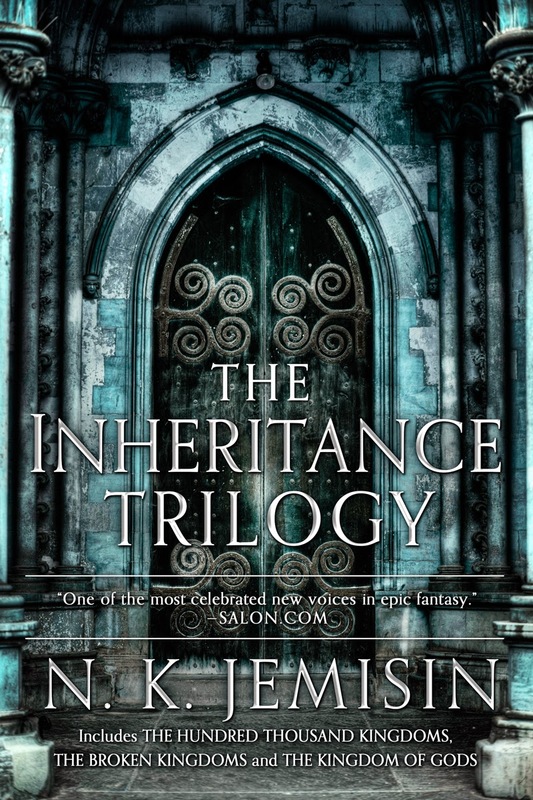 The last one from Orbit is the omnibus for the Inheritance trilogy by N.K. 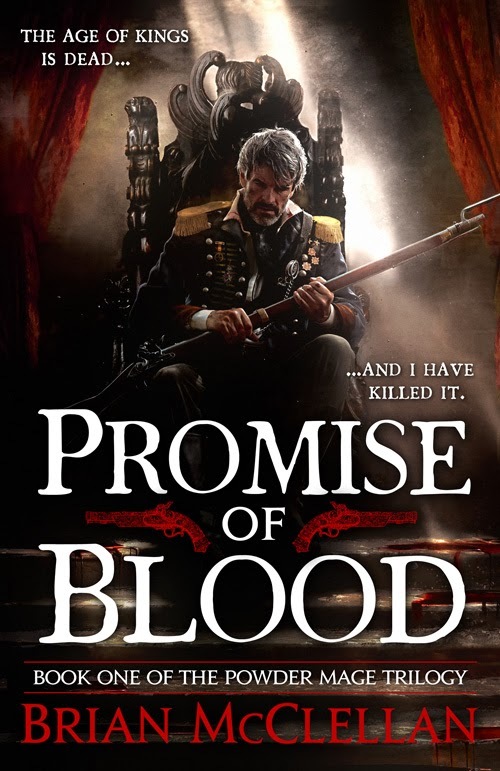 Jemisin (including The Hundred Thousand Kingdoms, The Broken Kingdoms and The Kingdom of Gods... which I still haven't read). 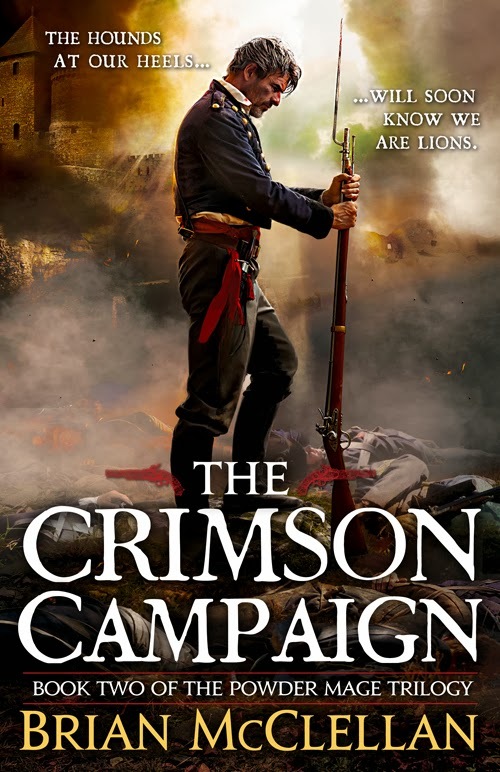 The look of the cover is in the same style as Jemisin's upcoming book, The Fifth Season. 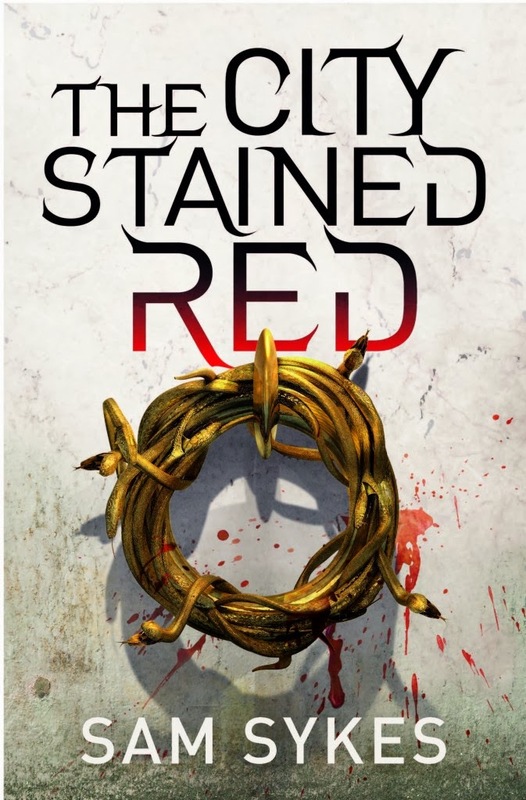 Harper Collins UK is reissuing George R.R. 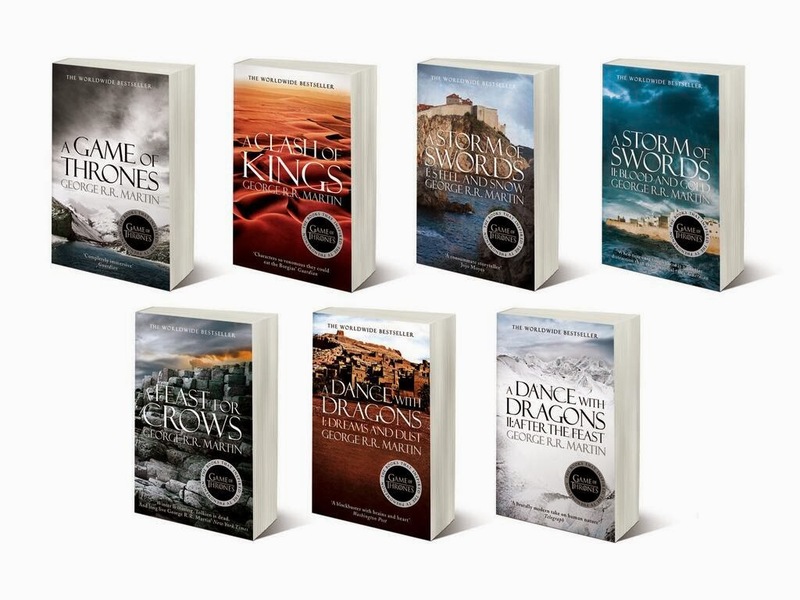 Martin's a Song of ice and Fire books and the new covers are looking great! 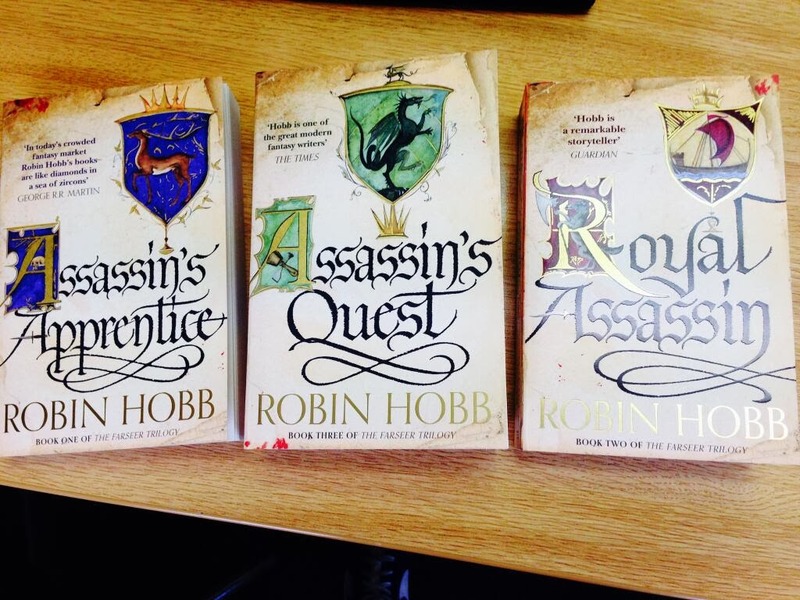 They are also reissuing Robin Hobb's assassin trilogy. 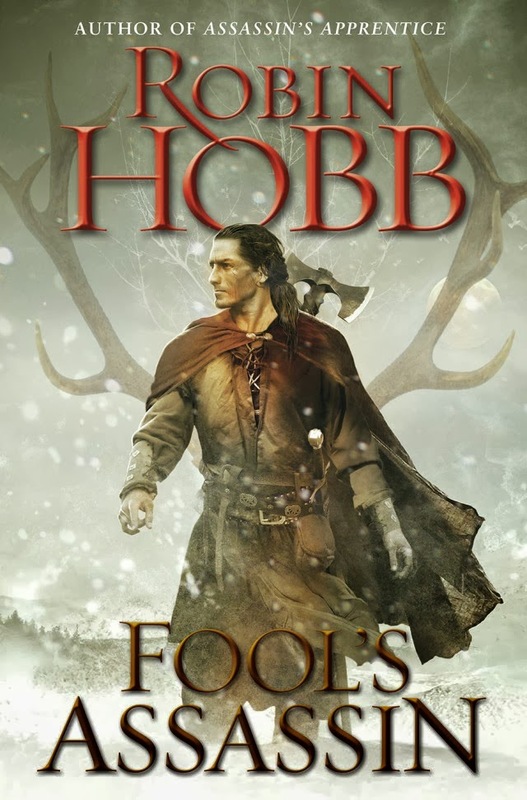 I love Robin Hobb, but I think my fave cover out of these is Watson's Age of Iron and Daglish's A Dance of Ghosts. 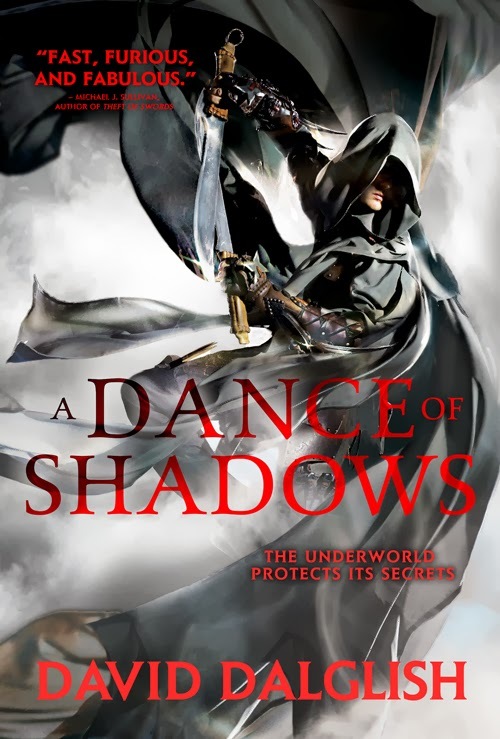 McCellan's covers are just gorgeous! Though I love George Martin's too.